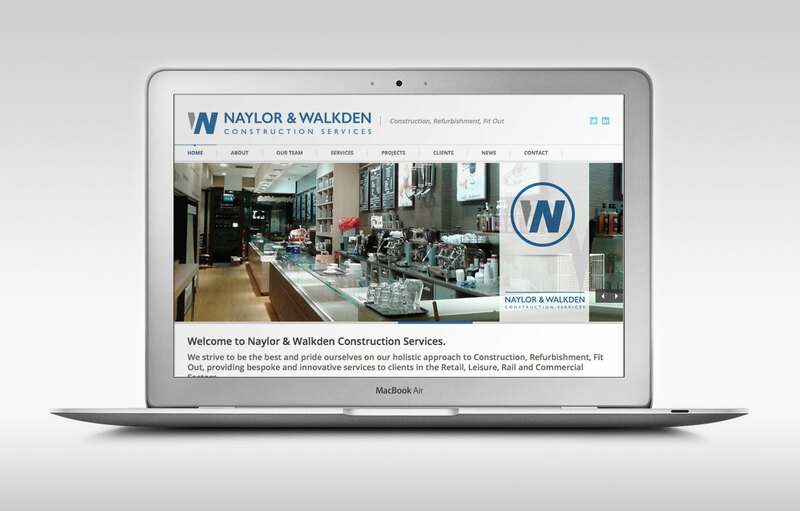 Division Design have produced the new website for Lancashire based ‘Naylor & Walkden Fit-Out Ltd’. 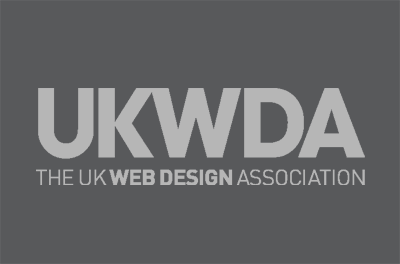 The website has a fully responsive layout meaning it will fit everything from large desktop screens, all the way down to iPhone – and of course any tablet or iPad in between. It looks beautiful on any device and is optimised for touchable and mobile devices using touch gestures on the image sliders. 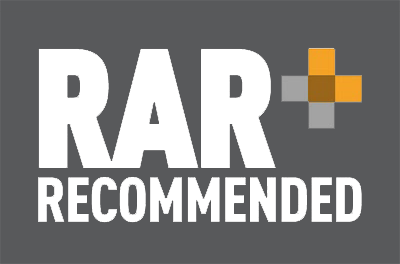 Naylor & Walkden are one of the UK’s leading Fit-Out Contractors, providing bespoke Fit-Out, Re-modelling, Refurbishment and Maintenance Works to blue chip clients in the Retail, Leisure and Commercial Sectors. Recent projects for the company include retail store fit-outs for Boots, Wilkinson and Greggs as well as the Luxury Hotel Refurbishment for The Grand Hotel, Lytham and an extensive renovation project which has transformed Manchester’s most famous live venue ‘Band on the Wall’ into a space for music in the 21st Century.